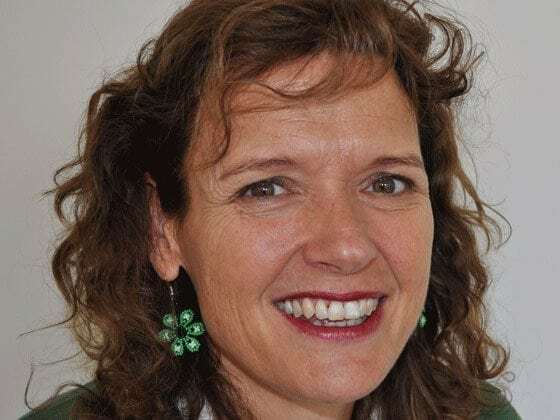 A historian and ethno-historian, Paloma also holds a PhD in rural sociology. She has dedicated her work to indigenous women from the diverse positions she has held including public office, academia, and civil society. She is convinced that now is a time to sow and that organized civil society will trigger the profound changes needed to rescue the country. Originally from Michoacan, she studied Business Administration and holds an M.A. in Human Rights from the Ibero, as well as a specialization in Finances from the ITAM. She is convinced that social change is only possible if citizens value their participation and fully commit to a cause they identify with. She holds a B.A. 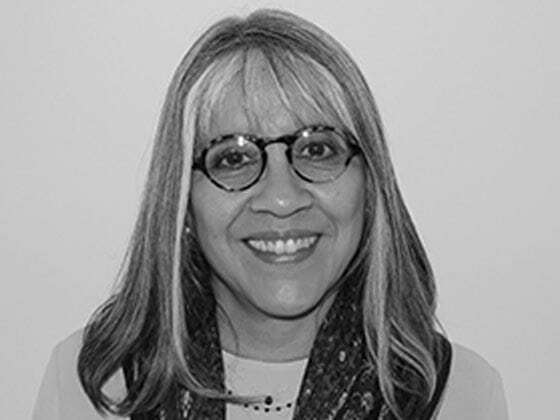 in Pedagogy from the Panamerican University and specialized in Human Development at the Humanist Institute of Gestalt Psychotherapy A.C. She has more than 20 years of experience in Human Resources, focused on obtaining high productivity based on the personal empowerment of employees. 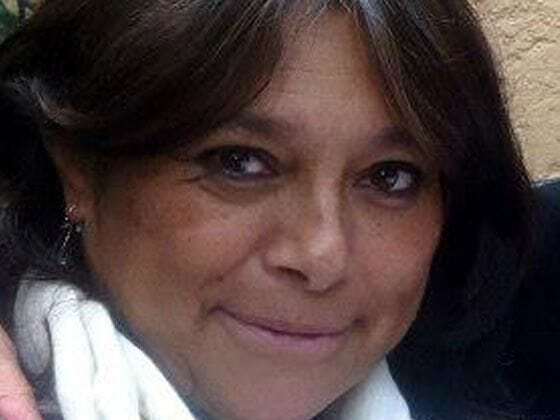 She has lived in Mexico for over 30 years and is director of Grupo Fogra, which succeeds in facing the challenge of being economically viable and also socially responsible. She is interested in social development and profoundly convinced that true change will be obtained through women. She is a lawyer with an M.A. 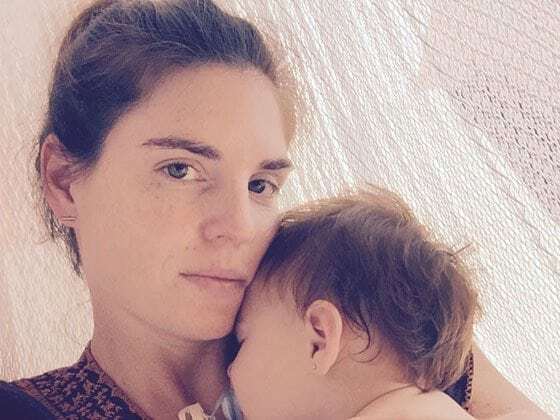 in Human Development and has focused her work on two topics: human development and women. She is certain that when a group of organized women have the elements they need to achieve their goals, the benefits are extended to their families, communities, and the whole country. 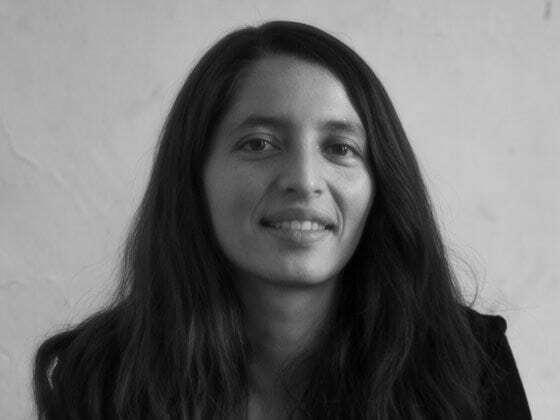 A feminist, sociologist, and photographer who was accidently born in Mexico City, but is more Oaxacan than a tlayuda. She focuses her gaze and heart on women, whom she pictures, listens to, orients, scrutinizes, and questions. 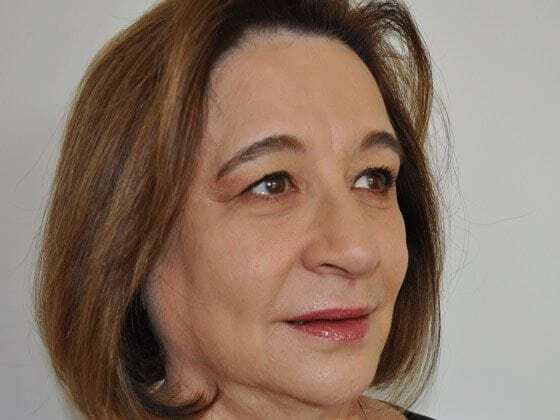 She directs the Museo de Mujeres Artistas Mexicanas (Museum of Mexican Female Artists). Luna studied Audiovisual Arts at the Universidad de Guadalajara. She is a photographer, producer, director, and arts administrator. 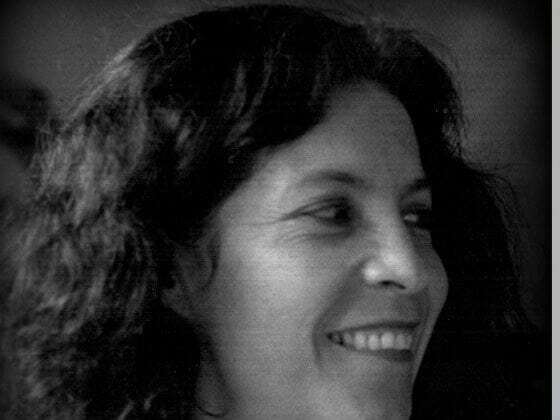 She founded the Itinerant Audiovisual Camp, and the Network of Community Movie theaters ‘Aquí Cine’, where gender equity and communality are included as common themes throughout the projects. She holds a Masters in Psychology from the Department of Psychology at the UNAM and a PhD in Pedagogy from the same university. Her areas of focus and research are: youth, sexuality, gender, incorporating gender perspective, and developing public policy, as well as training on gender for governmental, educational, and civil society institutions. She has committed her professional life to battling poverty and inequality. She understands inequality is due to both lack of resources and capabilities, and also unequal power distribution in society. She believes in the power of collective work, creativity, networks, and civic engagement. Amaranta is a Zapotec Muxhe from the Isthmus of Tehuantepec, Oaxaca. 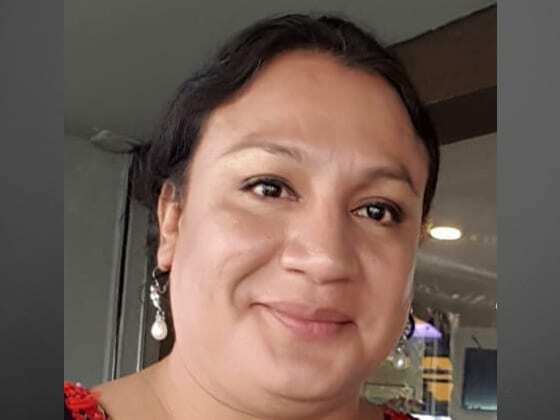 She is an activist and social anthropologist who has worked as a Regional Coordinator of the International Secretariat for Indigenous People on HIV / AIDS, Sexuality and Human Rights (SIPIA, in Spanish). 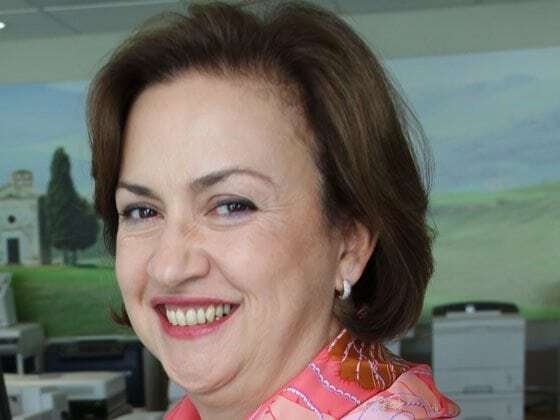 Her intersectional and intercultural vision makes her work a crossroad of opportunities in the Human Rights agenda in Mexico and internationally. 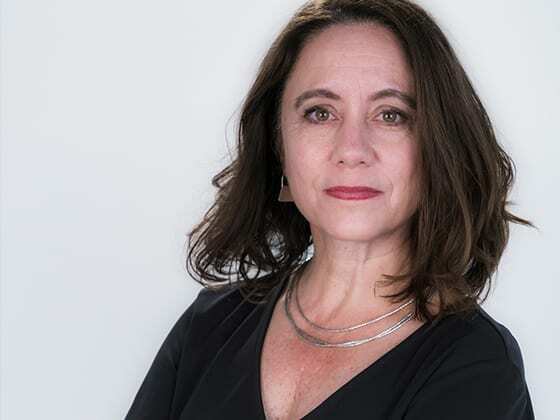 Sharon is the Director for the MacArthur Foundation’s Mexico Office, which provides grantmaking to civil society organizations in Population and Reproductive Health, and Human Rights. 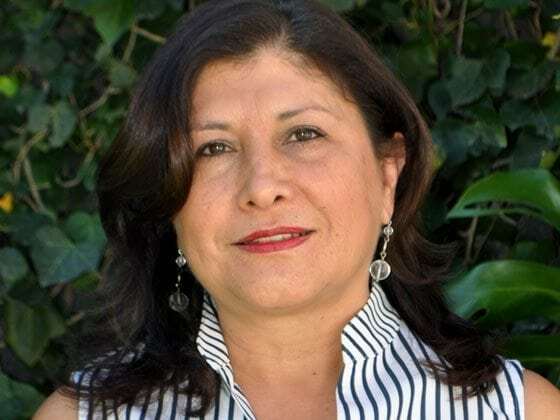 She has led the design and implementation of philanthropic strategies for systemic change in the Mexican criminal justice system, and in the provision of public reproductive and maternal health services.